Unfortunately, they're often Truth in Television. 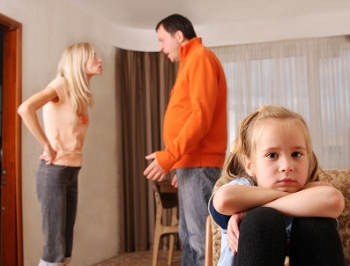 Not all relationships between parents and their children are happy or ideal. This page lists tropes about parent-child relationships that are less than ideal, abusive in some degree, or even outright evil. Why Are You Not My Son?